Here’s to September 29, National Coffee Day! But who says so? Some of you may say every day is coffee day, but apparently the September 29 designation is credited to the All Japan Coffee Association in 1983. After scouring a dozen websites, I found the date to vary, but September 29 seems to be the most common date. Don’t expect double-time pay at work or a Hallmark card in the mail, but some coffee shops are giving a free cup of joe today. But who’s Joe? Another Internet search found him to be Josephus Daniels, the U.S. Navy Secretary who banned alcohol on all U.S. Navy ships in 1914. When sailors were deprived of alcohol they turned to coffee, the next strongest beverage, and named it “joe” in honor (or in disdain) of Josephus, the man who forced the change. So to the coffee lovers out there, raise a mug to our favorite beverage! I encourage you to visit a coffee shop today, be it your favorite neighborhood coffee shop or a new one. If you’re in the mood to explore, check out the link at the top of our blog for “coffee shops by neighborhood”. Let us know if you find a new one in the San Diego area. 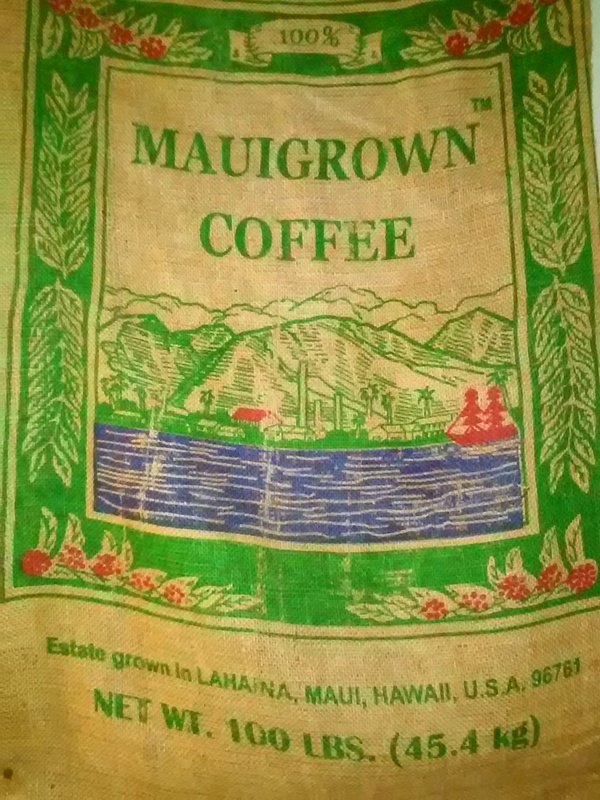 This entry was posted in Coffee shops in San Diego and tagged Coffee, Hawaiian coffee, National Coffee Day. Bookmark the permalink.